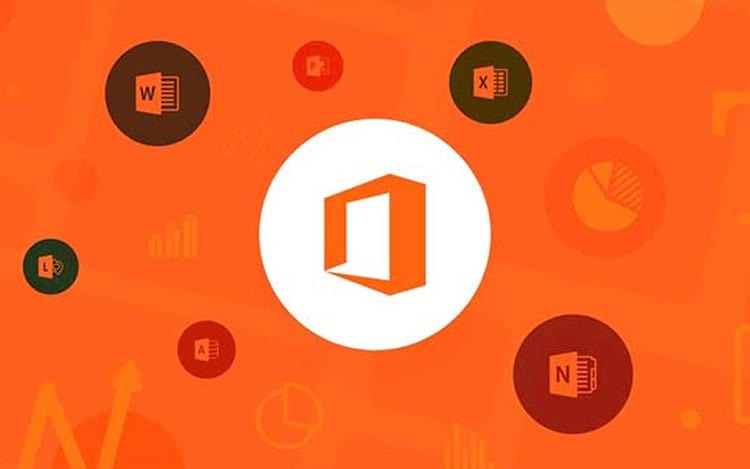 On Tuesday (26) Microsoft announced the arrival of Office 2019 to the end of 2018. The company explained that it will release the first trial versions in the middle of next year. The company estimates that after six months of testing the software will be ready to be released in the market. The official statement notes that the suite “will bring new possibilities for users and IT managers who are not yet ready to migrate to the cloud, as well as new and improved design tools such as pressure sensitivity, tilting and replay effects of designs for stylus pens) “. Microsoft has announced that Excel will feature new formulas for data analysis, making the tool even simpler and more powerful, while PowerPoint should contain a range of exciting new features to immerse in a new world of presentations with features such as Morph and Zoom. Microsoft announced Office 2019 at its Ignite event this week in the United States, so far no image has been revealed of how the alleged suite is getting. Let’s wait for more news from Microsoft that confirms the arrival of the Office 2019 suite for testing later this year.